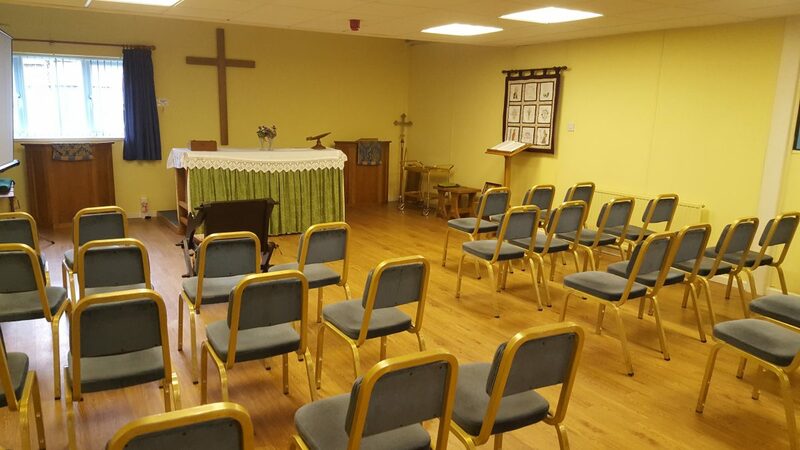 Reading Deaf Church Services are held in our chapel on the first floor, of Reading Deaf Centre. Services are on the first Sunday of the month at 10.30 am. After the service, join us downstairs for tea, biscuits and a chat. Bible study is held twice a month at home – contact Ken for details. We also have short special services for the over 50’s group on selected Tuesdays, such as Easter, Christmas and New Year. We welcome any visitors, be they Deaf, hearing or hard of hearing and will try to help them to integrate into our worship. Any queries can be sent to our chairperson, Ken Dyson, kendyson@talktalk.net or text to 07890 671257.